On these pages you will find an eclectic mix of Gold Silver Diamonds Gemstones and Paste jewellery. The vast majority of items I deal in are antique and vintage. I am both a dealer and collector of Fine Jewellery, Silver, and Costume Jewellery. I buy what I love so this website reflects my own personal taste as well as what I deal in. Most of the items here are for sale, although a few pieces shown are taken from my own personal collection and hence are marked not for sale. Whether you come here to browse, research, or buy you are very welcome. Many of these items are still under research so if you can add any further information about anything you see here then please drop me a line, I would be very pleased to hear from you. 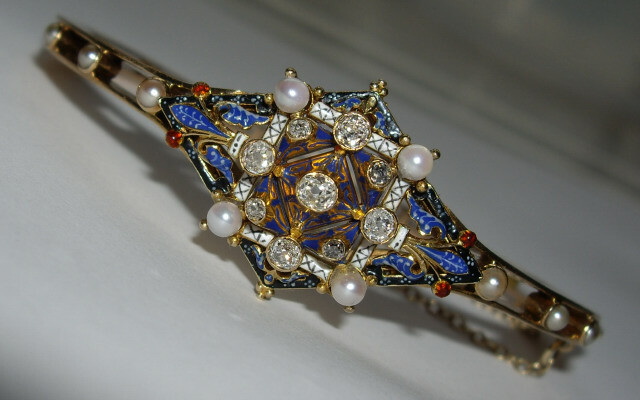 Enamel Jewellery is a passion of mine and you will find a variety of antique and vintage enamels here from all over the world. 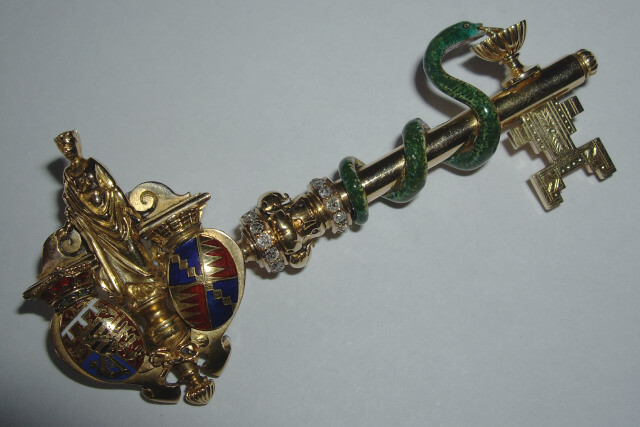 Antique Austro Hungarian Jewellery are truly spectacular jewels that show tremendous workmarnship. 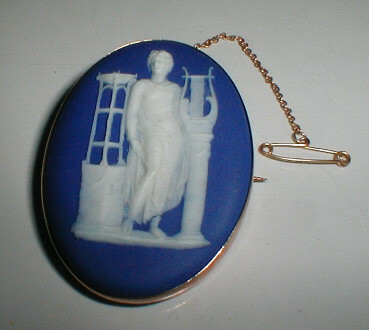 There is a large amound of wedgwood jewellery available on the web but much of it is newer fairly recently produced pieces. 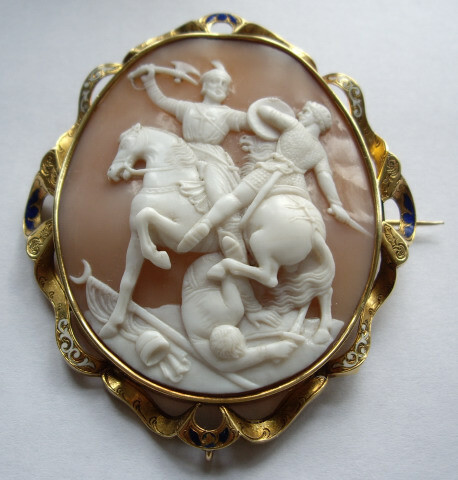 I specialise in old antique wedgwood jewellery - always beautiful quality - most of what you find here is of the jasper dip variety. 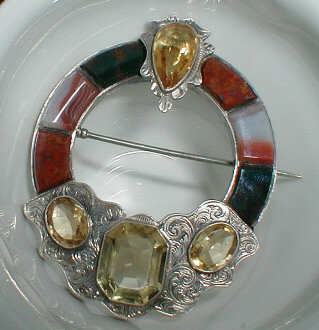 Antique Gemstones handcrafted and set in fine metals have a beauty that is unparalleled. 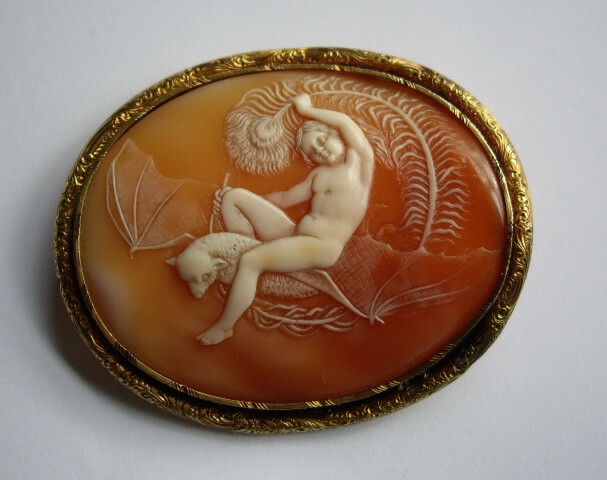 Antique Cameos - Seeking out those most beautifully Carved and unusual Subject matter. 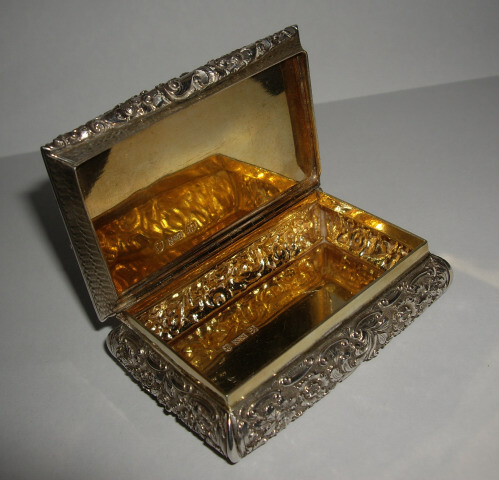 Many items were made around the time when the tomb of Tutankhamun was first discovered. 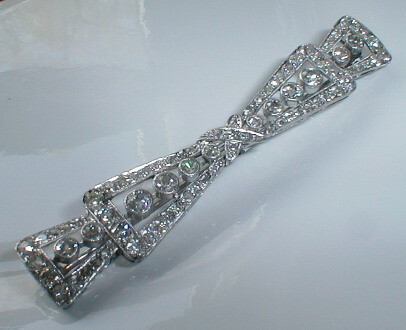 Queen Victoria herself made this type of jewellery popular. Beautiful agates amethysts and cairngorms decorate these jewels. Paypal is also possible. 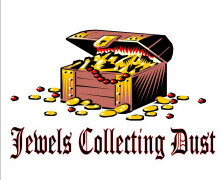 If you wish to use paypal email jewelscollectingdust@gmail.com and I will send you a paypal invoice. Please be aware that overseas shipping costs for paypal may vary so please email for details. 1. You can use the Contact page on this website - if you use this method please make sure you leave an email address otherwise I have no way of getting back to you. 2. I can be contacted via Ebay. 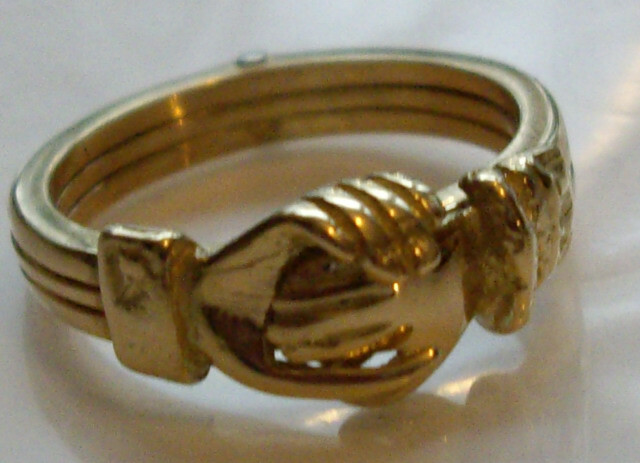 I have an Ebay Shop - User ID - jewelscollectingdust. Items may be viewed in person at the Dagfields Antique Centre. Please email if you wish to view anything specific. Dagfields is a very large antique centre. It has 5 large buildings full of antiques crafts and giftware. Please enjoy having a look around. My personal identifier on the site is Unit 18. Please ask staff to help you locate my unit. See the Dagfields website for map and travel directions. 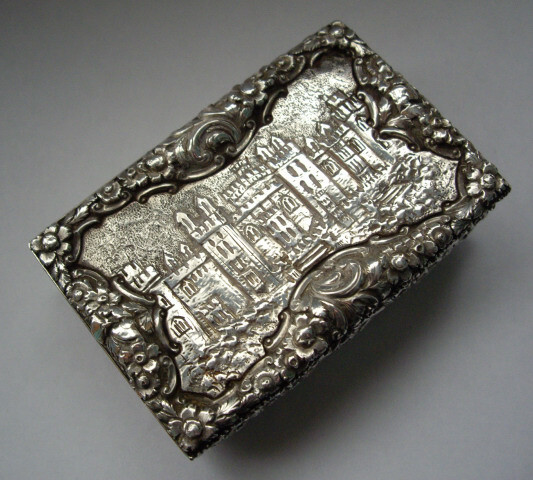 Items may be viewed in person at the Blakemere Crafts Centre Antiques Emprium. Please email if you wish to view anything specific. Blakemere is a large site ideal for a family day out. I trade in the antiques emporium but of local interest may also be the Golf Course, Falconry displays & Adventure Play Barns for the kids. My personal identifier at Blakemere is Unit 18. Please ask staff to help you locate my unit. For Further information and photographs of my stalls / units please see Dagfields Antiques & Crafts section on this website.